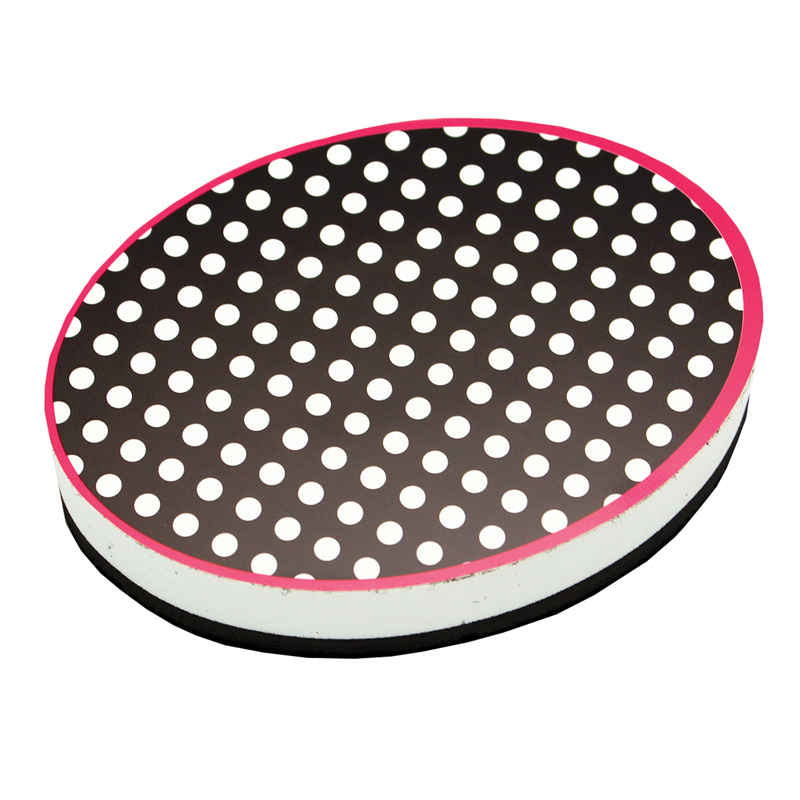 BW Dots magnetic Whiteboard Erasers. You can use to erase any dry-erase marker from whiteboards. Sticks to steel backed whiteboards, filing cabinets, and other steel surfaces.